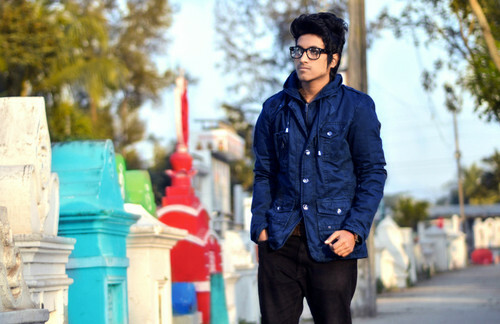 Stylish boy. . HD Wallpaper and background images in the emo Boys club tagged: photo boys winter jacket boys jacket mens fashion stylish boy aaron ovi anik bangladesh stylish boys boys hairstyle facebook stylish profile picture ..
neno muhimu: boys winter koti, jacket, boys koti, jacket, mens fashion, stylish boy, aaron ovi anik, bangladesh stylish boys, boys hairstyle, Facebook stylish profaili picture . This emo Boys photo contains suti biashara and biashara suti. There might also be wamevaa vizuri mtu, suti, suruali nyayo, pantsuit, mtu wamevaa vizuri, suti ya suruali, mitaani, mji eneo la tukio, mijini mazingira, jiji eneo, mijini kuweka, outerwear, and overclothes.